A range of high-quality services are available from our trusted team. From airport transfers to vehicle hire, we’re happy to meet your needs. Harrogate is an amazing town with a variety of things to see and do. Our team are well-versed in the area, and we recommend a range of locations for your visit. Do you have a passion for driving? Are you familiar with the Harrogate area? Apply to join our growing team of talented drivers! 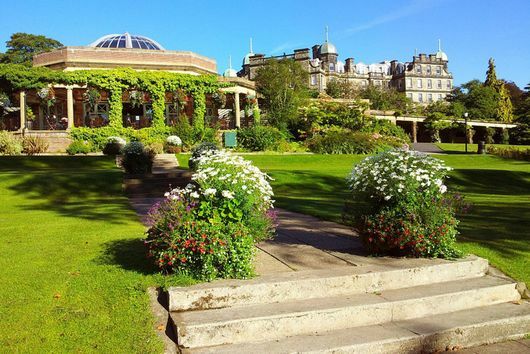 in Harrogate, North Yorkshire, for further information about our local taxi services. Choose Freedom Taxis Harrogate for a professional yet cost-effective driving experience throughout the Harrogate, North Yorkshire area. 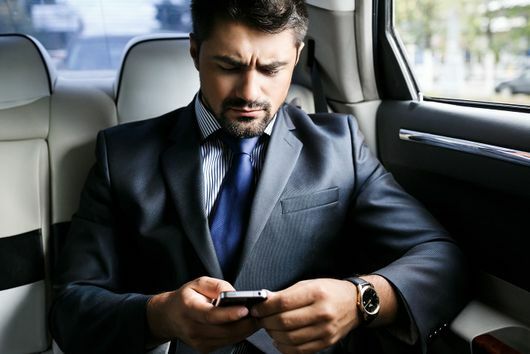 As a premier taxi company, we provide airport transfers, corporate accounts, vehicle hire, and parcel delivery. We are also contracted by North Yorkshire County Council to provide school transportation. Whatever your needs, we have the capabilities to meet them. All our drivers have passed an enhanced Harrogate driving test, so will have extensive knowledge of the area. As well as this, our vehicles benefit from the latest operating systems, and all our drivers are CRB checked and advanced DBS checked. Receive a quotation from our specialists today and begin your journey.